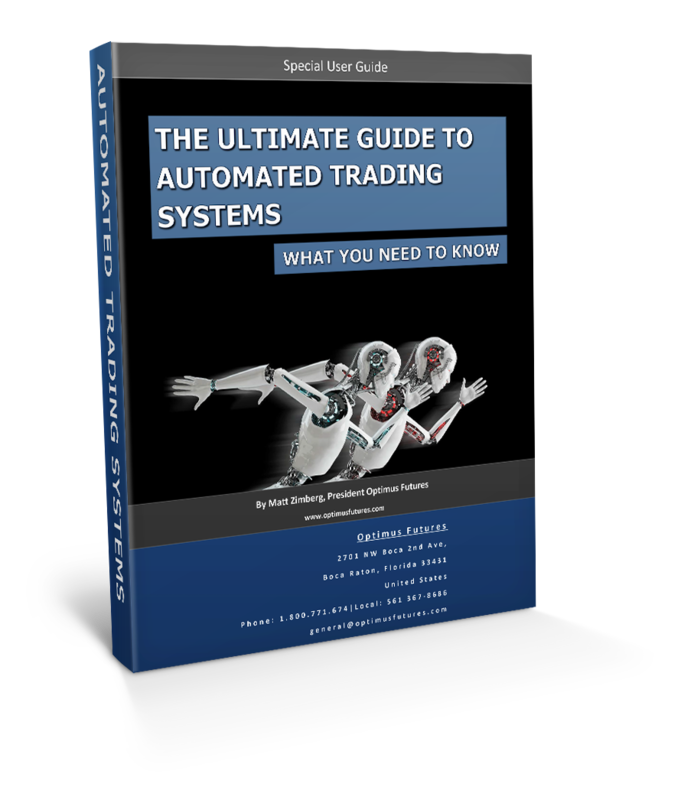 How do you choose an Automated Trading System? 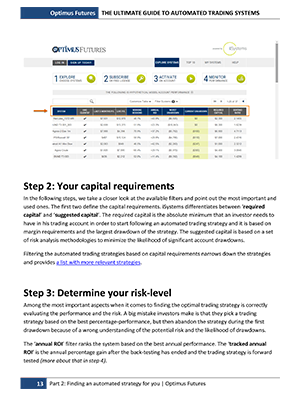 Use up to 38 statistics and 35 filters to sort, customize and view the perfect system that meets your criteria, including Live Trades, Drawdowns, Annual ROI, Total P&L and more! What criteria should you use to rank systems? Do not believe the hypotheticals! View LIVE trading results and Follow Systems based on your terms, not the system developer or the broker! 1. How do the systems get executed? Learn how the latest cloud technology is used for millisecond execution. No more complex solutions or hosted servers to run your automation. All orders are sent directly to the exchanges as soon as a system generates a signal as all trading algorithms are run on the same servers as the order routing technology to remove latency. 2. Why should you consider automated solutions? Banks, Prop Firms and Hedge Funds all utilize automated trading. This is because very few traders can successfully control hope, greed, anxiety, fear and panic in their trading; letting those emotions leak into their trading decisions. Automated trading systems do not have an opinion and do not have emotions. They stick to a programmed set of rules no matter what is happening around them, providing the discipline and patience required for a more objective and reliable approach to trading. Find out how you too can take advantage of this disciplined approach offered by automated trading. 3. What Knowledge will you gain from this guide? Find out what it truly means to automate, without the need for you to stay glued to your computer screen so as to not miss any trade setups or exit points. Learn how automated trading strategies are programmed to only react to specific price movements and place orders to enter and exit as needed. All you need to do is activate a strategy, and it will run day in and day out until you deactivate it, doing the hard work for you. Gain the knowledge you need to become a system trader, potentially picking out winning systems by using the right criteria of risk and reward. Trading futures and options involves substantial risk of loss and is not suitable for all investors. Past performance is not necessarily indicative of future results. The risk of loss in trading commodity interests can be substantial. You should therefore carefully consider whether such trading is suitable for you in light of your financial condition. The high degree of leverage that is often obtainable in commodity interest trading can work against you as well as for you. The use of leverage can lead to large losses as well as gains. Optimus Futures, LLC is not affiliated with nor does it endorse any trading system, methodologies, newsletter or other similar service. We urge you to conduct your own due diligence.